Our philosophy is simple: we put you first. 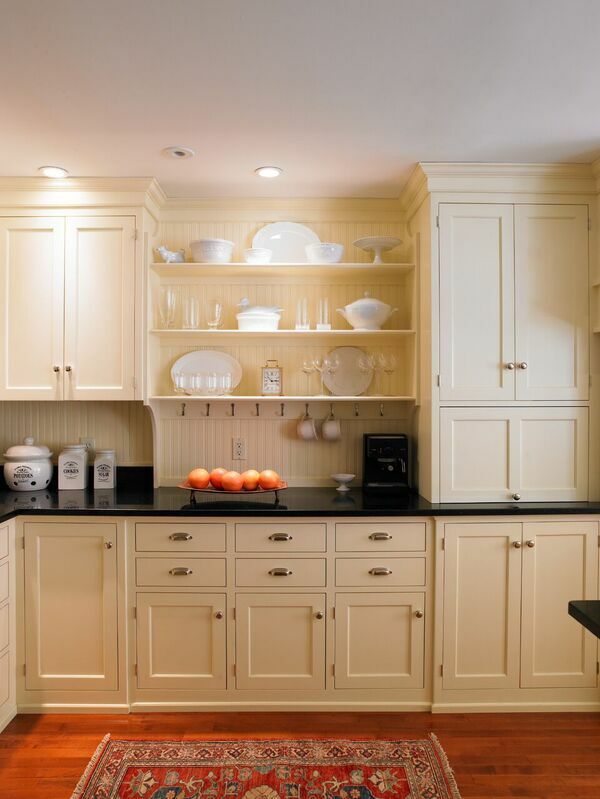 It is our mission to create cabinetry that is in harmony with you, your home, and your lifestyle. While most cabinetry today is mass produced, we take a different approach. We take pride in being stewards of a bygone era, trusting simple, timeless values—honesty, integrity, service—as our guides.